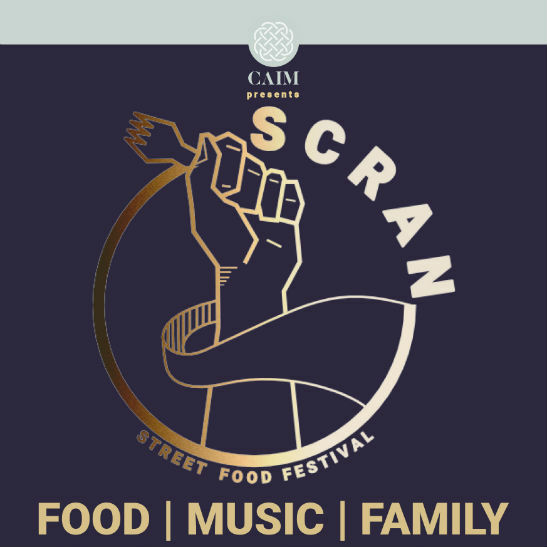 SCRAN is coming to Dalkeith Country Park! Get ready for a family friendly street food event showcasing a fantastic collection of traders, including Mimi’s Bakehouse, Sugar Daddy’s, Caravan of Courage, Shanty Town, Screaming Peacock, Fizz Bar and many more exciting names to be announced soon! You can expect a festival atmosphere, with live music from ‘Summerland’ featuring lead singer Sophie Armstrong, as well as a wide range of entertainment and activities for the whole family to enjoy. Why not embrace the festival spirit and create your very own floral wreaths at an exclusive floristry workshop with prestigious florist Lottie Longman? To book your spot on one of the workshops, email info@caimevents.com or keep an eye on Lottie’s Instagram page here for further information. There’ll be lots of fun planned for little ones too, with The Teapot Trust Charity providing entertainment including a ceramic craft table and face painting. Visit The Scottish Book Trust for storytelling sessions throughout the afternoon and visit the CAIM Easter craft table to try your hand at egg decorating and mask making. £2 entry, kids go free! Buy your tickets on the day.